following items on board any charter aircraft or pack them in yourchecked-in baggage under any circumstances. Petrol or gas engine equipment such as chainsaws, mowers or lawn trimmers either new or used are also not permitted. If you have any questions or need further information, please contact the Independent Aviation Flight Desk. Remember – if you illegally take dangerous goods on board, even inadvertently, you may be liable to prosecution and severe penalties apply. 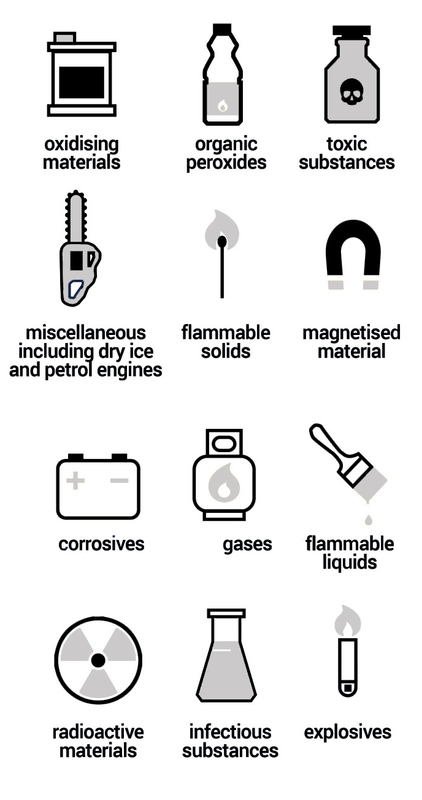 regards to Dangerous Goods is available on the CASA website.